 Looking to advertise on My Car Heaven? Would you like to join our team, or have an enquiry for us? This one of the UKs premier classic motorsport events, that will be held at Donington Park between 3rd to 5th or May 2019.